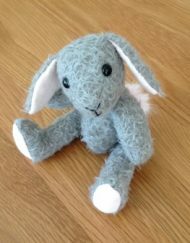 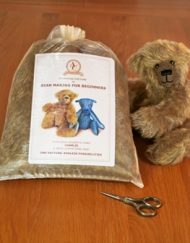 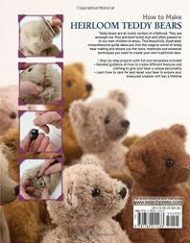 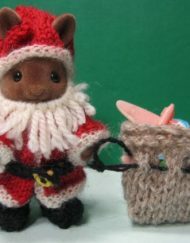 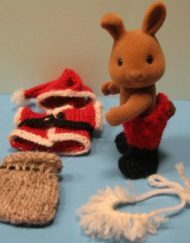 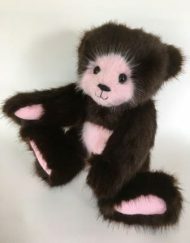 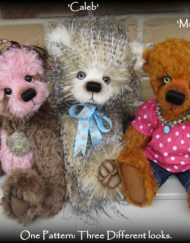 How to Make Little Needle-Felted Teddy Bears by Judy Balchin & Roz Dace – 18 loveable bears to make using needle felting with step by step instructions. 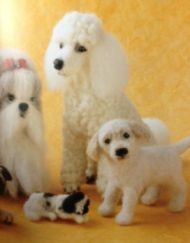 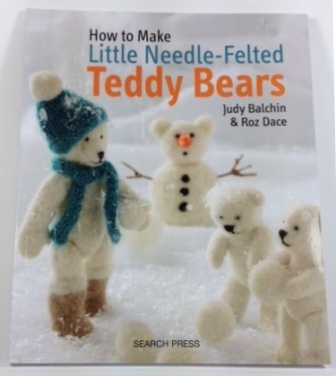 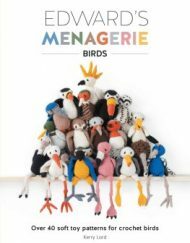 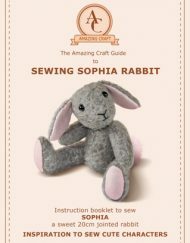 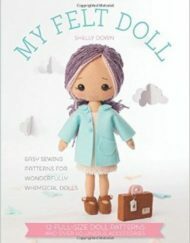 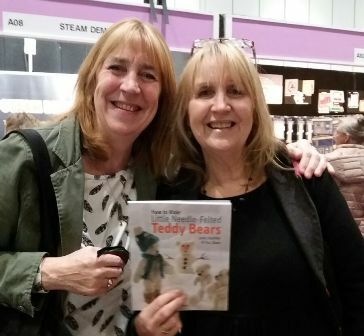 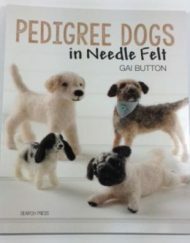 Judy Balchin and Roz Dace show you how to make your own little needle-felted teddy bears in this adorable book. 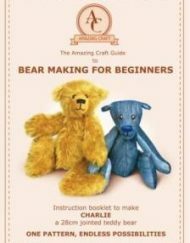 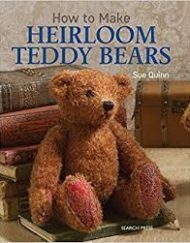 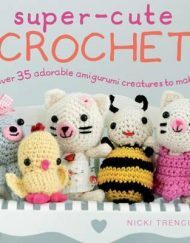 The book has 18 loveable bears to choose from, all easy and fun to make and has clear, step by step instructions with lots of photographs. 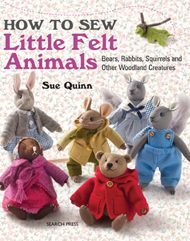 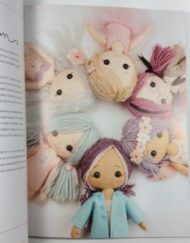 All of the bears in the book are between 10 and 12 cm tall (and the baby bears are 7cm tall). 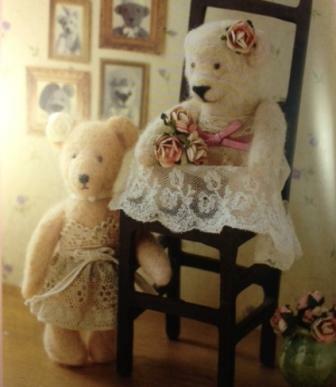 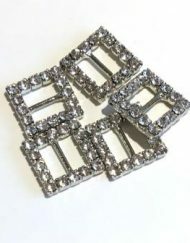 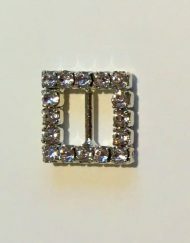 The bears make perfect gifts and keepsakes.